In three days, you will learn how to become a successful leader of digital projects. This master class is uniquely crafted for managers of complex digital projects, and is led by someone with extraordinary experience in the field. 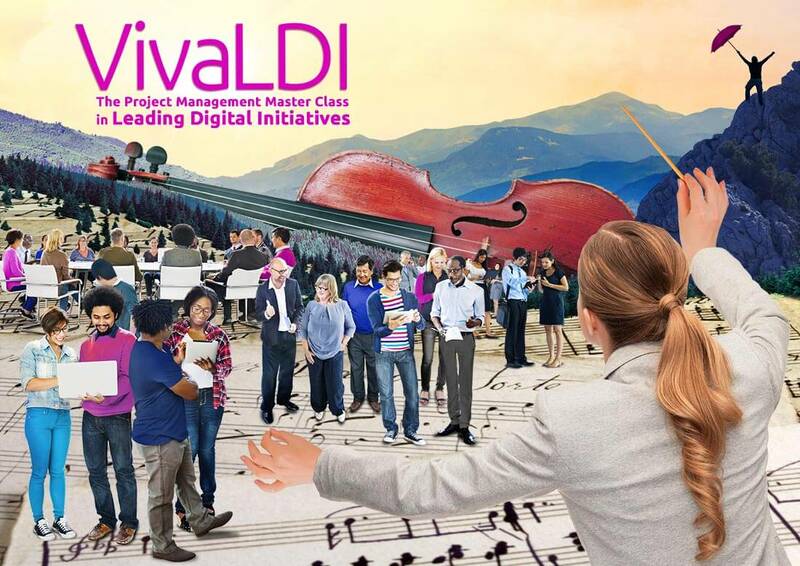 VivaLDI is the digital PM course chosen by major organisations in Finance, Technology, Education, Marketing, and Government – including Deloitte, Standard Bank, Unisa, and Aqua Online.